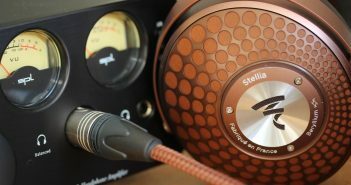 Brief impressions of Focals new co-flagship, the closed Stellia. 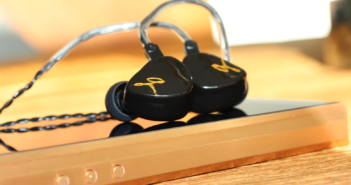 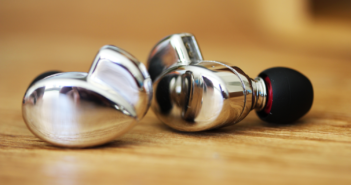 A closer look at the next phase in EarSonics’ evolution, ‘Grace’, which combines elements of its predecessors for a fresh sound. 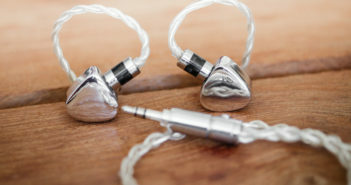 A closer look at Effect Audio’s latest addition, Janus D with exotic palladium plating and an eight wire design. 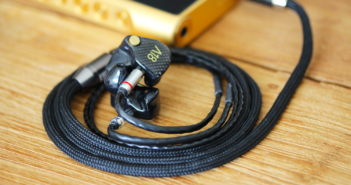 A closer look at one of my current favourite cables, Rhapsodio’s renewed 2.98 cable that sports a 2% gold count. 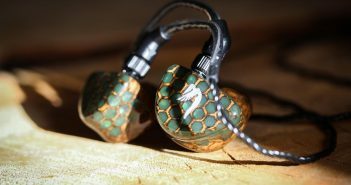 A review of Rhapsodio’s new flagship dynamic driver, which surprises with a rather accurate and uncolored sound. 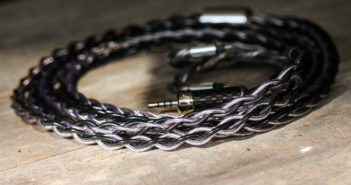 Han Sound Audio presents a flagship cable with a unique design; the option of active shielding, besides high quality silver-gold alloy wires. 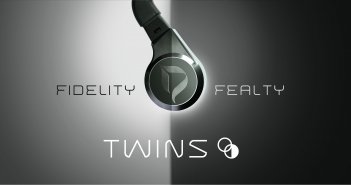 Building forth on their high-end single dynamic driver ‘the Dream’, DITA Audio introduces two new flagships: the Fealty and Fidelity. 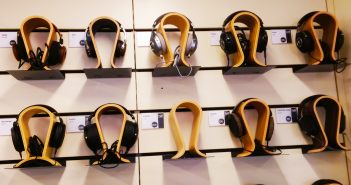 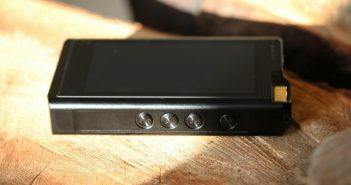 A brief look at several mid-tier headphones.